James Kidner, Coexist’s Director in London, set off from Greenwich Park with 35,000 others to run in the 2012 London Marathon. 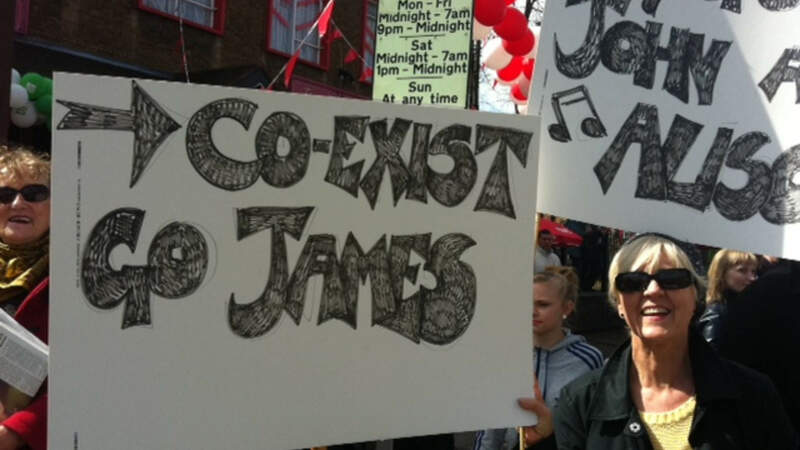 On a cold and blustery Sunday morning at the end of April, James Kidner, Coexist’s Director in London, set off from Greenwich Park with 35,000 others to run in the 2012 London Marathon. He completed the 26 mile course in 3 hours 40 minutes, which was, so he was told, “good for age”! He took part in this world-famous marathon to raise both awareness and funds for the Coexist Foundation and he has to date managed to raise over £2,000 on his Justgiving page, where you will be able to find a more detailed description of his run.